As I've outlined in the previous post Drupal 8 core now has 4 core modules to deal with language support. This tidbit will be about the simple language setup features provided by Language module, which is the base for every other language feature. 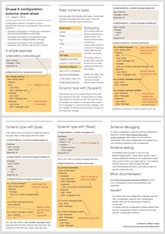 Language module provides a simple language overview screen. You can reorder existing languages, remove languages (except the site default language, which on the screenshot is English) and add new languages. It is not anymore possible to have enabled and disabled languages on your site. This feature resulted in a confusing mess where some places and permission combinations allowed for the use of disabled languages and it was used as a means to stage certain new content. Just use proven content staging techniques (or unpublished posts) for new language content. One really great news is that the removal feature applies to English even (if it is not set as the default language)! In prior Drupal versions, you can disable English but you cannot remove it ever from your website, because the built-in interface relied on it. Now that restriction is lifted and you can just remove English. Your website interface will still fall back on the built-in English text (will not disappear), but we don't need a configured language entry to be able to do that. We think that many (probably most) foreign language single language sites will not need English configured at all, so if you install in a foreign language, we don't even configure English for you. Editing a language is now limited to the name and the direction of the language only. All the details related to how the system figures out which language to use (paths and domains for example) are unified under negotiation and detection. See that in the next tidbit! Once you configure a language, it will be available across everything in Drupal; content, configuration translation, etc. It would be great to have a system where some languages are not exposed in all environments. See https://drupal.org/node/1314250 for a discussion on such a system. Does not seem very likely for core unfortunately at this point. May need to be a contrib module that does massive form altering at different places based on configuration. DONE! Languages still use a database table for configuration, so cannot be staged and pushed to live with the configuration system (or names translated with configuration translation). 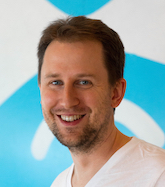 A great issue at http://drupal.org/node/1754246 explores moving them to the configuration system. This needs reviewers and support bringing it home. It is an important one to get complete coverage for language staging and deployment. DONE! Even if you don't have English configured on your site, if you go edit configuration that has a language selector, it should not suddenly switch language. English needs to be present (and selected by default) in these cases. That is not currently the case. See and help with http://drupal.org/node/1936216 as you can. strings for a language are gone. We are running a site with default language 'da' but want all our config in 'en' with a translations/da folder for translated config. Whenever a module is installed most of the active config has its language set to 'da'. Will this setup only work with an english default language, or is something else causing all active config to be set to 'da' when new modules are installed. If you want English default configuration, you should set your site default to English. Drupal updates config to Danish because you set to primarily have the site in Danish, so it does what you asked for. "Drupal 8 has a great new Tour module which can be used to write user guides for certain features. There is a whole set of tours proposed for multilingual features. The language pages are covered in https://drupal.org/node/2017471 "
Drupal 8 is a massive undertaking. 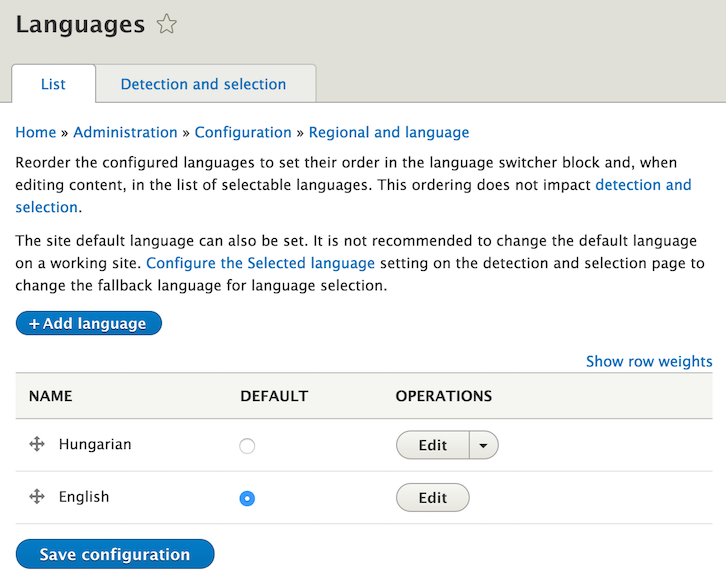 In my drupal 8 website is ok, but the language switcher block is missing. What could be the problem? The block is not added by default, you need to add it in the blocks administration area. 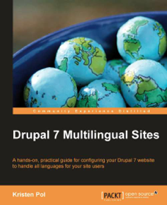 Is it a good practice to disable all multilingual modules in Drupal 8 if you don't have a multilingual Drupal site? Or you have to keep enabled at least the Language module? I think its fine to remove them all if your site is not multilingual. You don't need to enable them in the first place. I'm sorry if this question has been asked before, but it seems I'm unable to find an answer. I'm handling a site in three different languages. English is the default language for the back end. When translating a content type from the back end and choosing another language (French or German), the interface language changes and sets itself in the language I chose to translate my content to. Is it clear? My goal is to keep the English as my default language for all back end interfaces, especially when translating a content. Is it possible? If yes, how? Is this the case with the admin language setting already configured? If we have a monolingual site and if it is not English, what is the best way to achieve that performance-wise? It is possible to add a second language, set it as default and make translations but will it be a performance issue? Best is to install in the foreign language right away. The translation services of built-in configuration, etc will work best in this case.